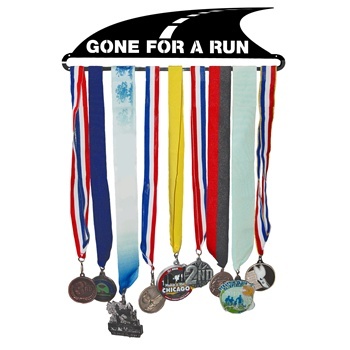 I love that gone for a run medal hanger! I also have bigger quads and calves and wonder if that is why the compression tights I tried out yesterday gave me some discomfort. Hmm...I'm going to keep trying them out and see if it's just a matter of getting used to them. 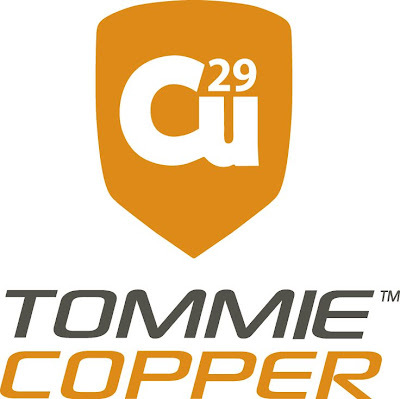 I love my Tommie Copper shirt too! You look great (as always)! 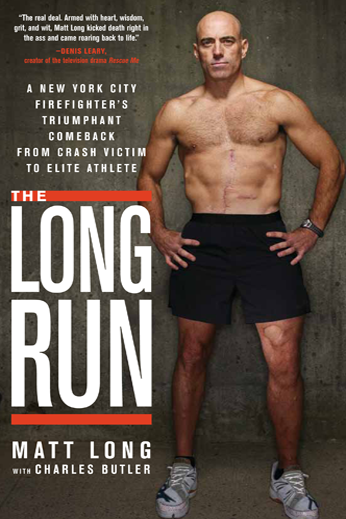 I read The Long Run last Spring and now Spencer is reading it! I really need to ramp up my reading since the piling continues to grow!! It's just that every time I sit down to read I fall asleep!! I love the one ear bud. 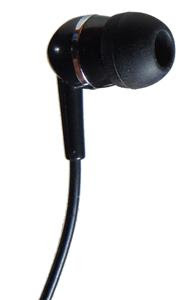 I can only wear one at the gym because I have to listen for the daycare announcements. Like you, I hate tucking the other one into my bra. I need to check those out. 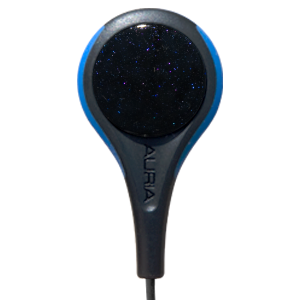 Thanks Mel for posting the link to One Good Earbud! Glad you like it. About time a company clues in on the one-bud thing. I always cut the second bud off. I can't stand it dangling or stuffed in my bra. A little black electrical tape over the spot & good to go! 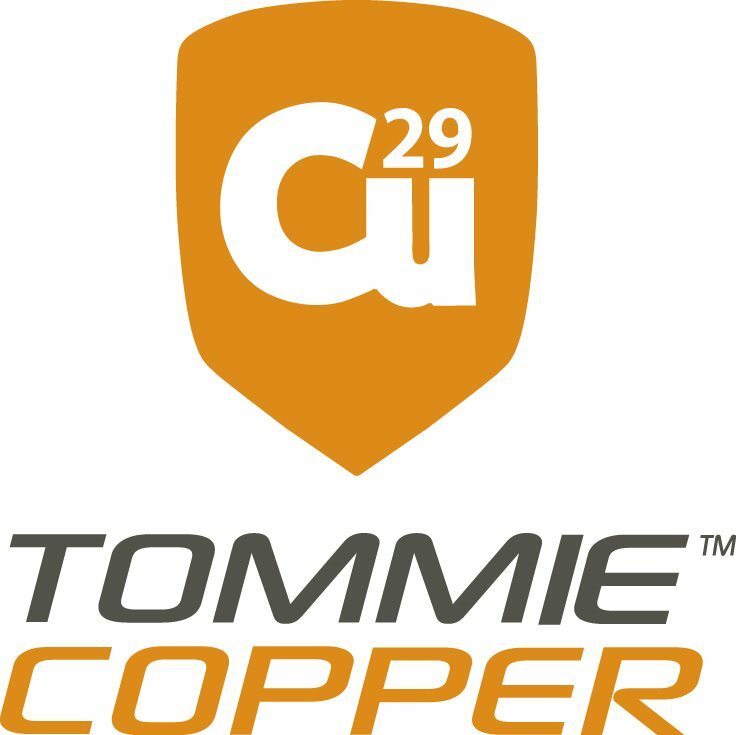 I also just got Tommie Copper shirt & calf sleeves. 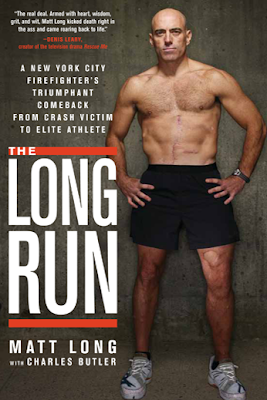 With my recent calf injury, I was hopeful for the calf sleeves. Same opinion as too... not enough compression around the muscle... and I got big calves! I like your running outfit! 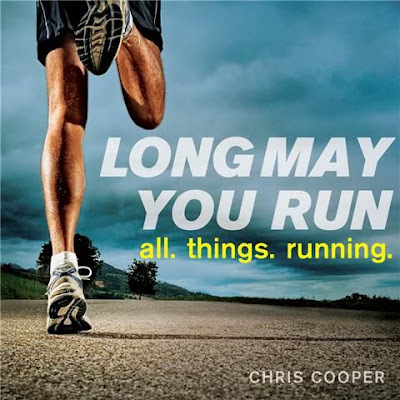 I've heard about The Long Run. 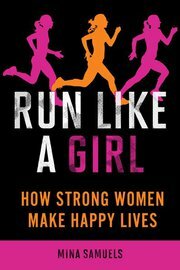 Haven't read it yet, but I'm adding it to my list! 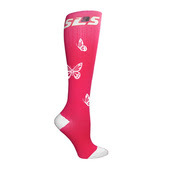 I want those butterfly compression socks. You need to write a review on them ASAP!! I need one of those hanging things for my medals. I love and must have those butterfly socks. LOVE THEM!